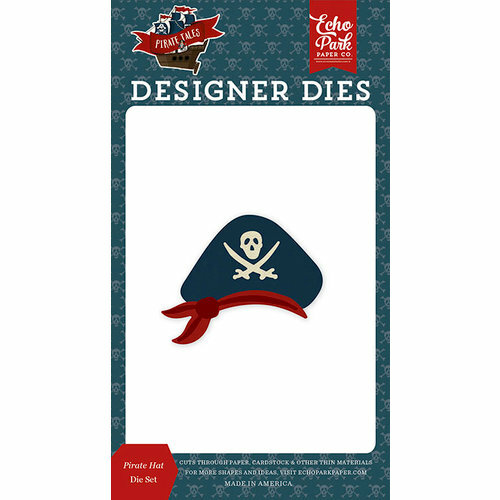 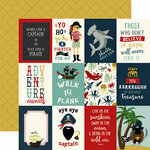 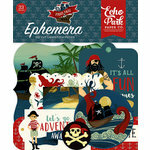 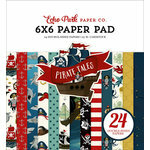 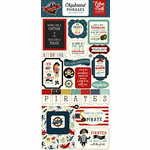 Act like a captain, but craft like a pirate with the Pirate Hat Designer Die from the Pirate Tales Collection by Echo Park. 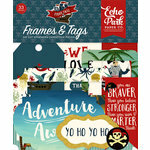 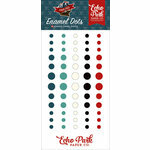 Included in the package is one thin metal die that measures 1.75" x 2" and is made in the USA. 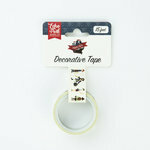 The die is compatible with most die cutting machines (sold separately).